High Five Events continues to grow the footprint of the Ascension Seton Austin Marathon presented by Under Armour® beyond race day. 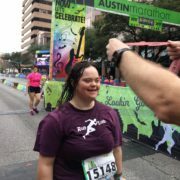 The Ascension Seton Austin Marathon presented several screenings of an award-winning documentary, is involved with several Under Armour runs and demos with the community, and added numerous new partnerships, activations, and race-weekend events. 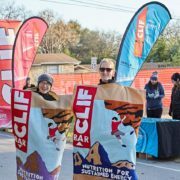 Nearly 16,000 runners from all 50 states and 35 countries will run the 28th annual Austin Marathon on Sunday, Feb. 17th. 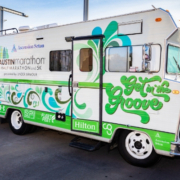 Austin Marathon race week actually began on Friday, Feb. 8th, when the Austin Marathon presented several screenings of Skid Row Marathon, an award-winning documentary. There were two Q&As with the producers, Gabi and Mark Hayes, and one of the inspirations of the film, Judge Craig Mitchell. Under Armour will keep the party going during race week, demoing their HOVR shoe line at group runs hosted by various Austin running clubs. Their activations will culminate in the UA HOVR Shakeout Run on Friday, Feb. 15th. 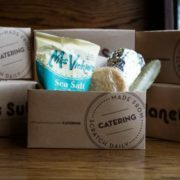 There are several official post-race parties where runners can keep the good times rolling after the finish line festival. 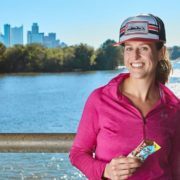 The two-day Austin Marathon Health & Fitness Expo (Feb. 15th – 16th) will feature more than 100 vendors, Official Austin Marathon Under Armour gear, and interactive activations. 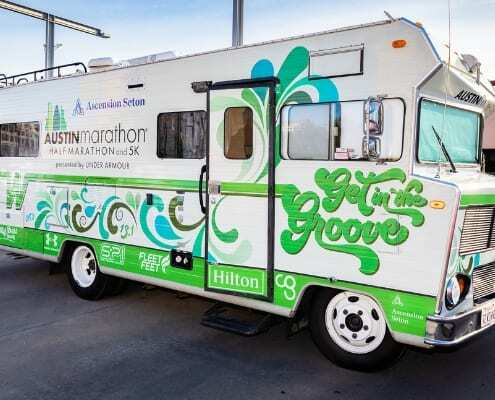 Some of these include: the Austin Marathon’s 1972 Winnebago, Ascension Seton’s sport medicine van, Carvana’s DeLorean, several photo booths, Mr. Peanut and the Planter’s NUTmobile, and various food samplings. Participants can get stretched, a quick massage, or taped for race day at several locations. They can also meet the Austin Marathon pace team and watch the course preview on the Jumbotron. 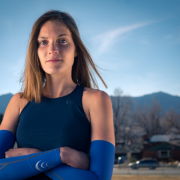 Saturday, Feb. 16th, is once again highlighted by the Manzano Mile presented by Dole, named for Leo Manzano, Austin Marathon Ambassador and Olympic silver medalist. 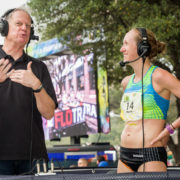 Elites will race for a $6,000 prize purse, children will run in the Future Milers of America heat, and families will complete the untimed mile together. Also on Saturday is the newly added Raise Riders Family Bicycle Weekend. The inaugural event is presented by woom bikes USA and Buddy Pegs Media. There are two free children’s bike rides during the Manzano Mile. Families will enjoy family-friendly group rides, woom bike demos, Buddy Pegs Bicycle Playdates (for children 6 and under), author readings, raffles, bicycle scavenger hunts, and more.